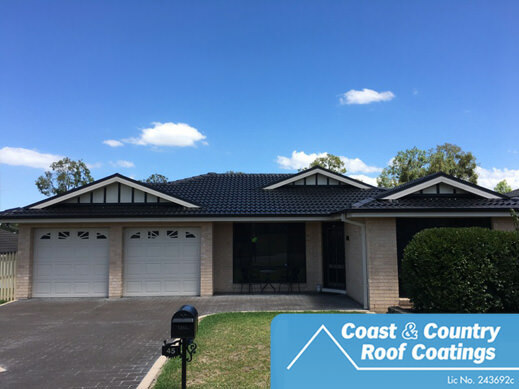 Port Stephens is a known as an amazing holiday destination; with an amazing coastline, the beaches, the wildlife, and local entertainment and attractions, great weather and great places to explore, wonderful growing tourism industry and a thriving business community. 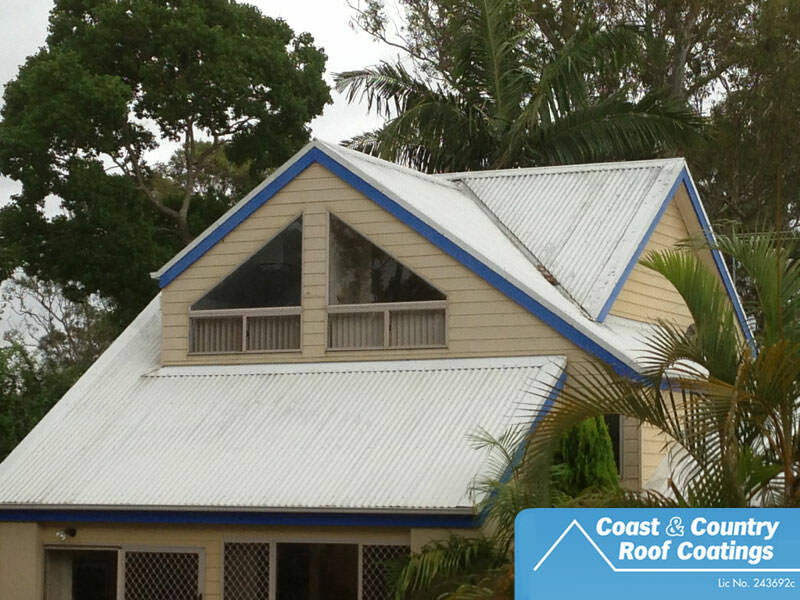 However, what makes the Port Stephens community such a great place to live, visit and enjoy are the contributions this thriving business community operated by local people make. 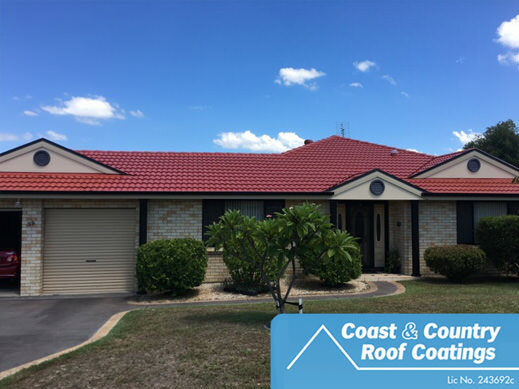 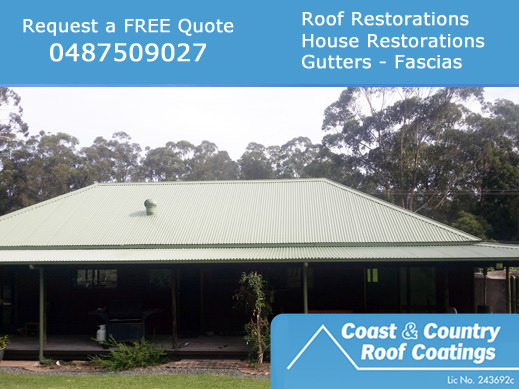 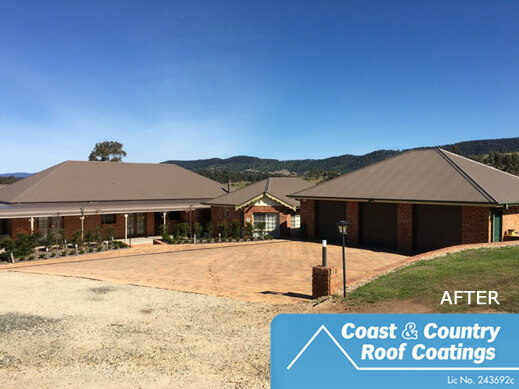 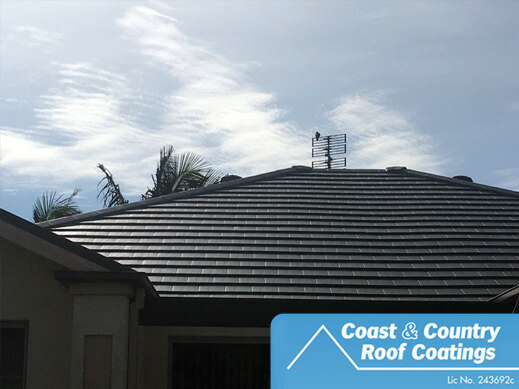 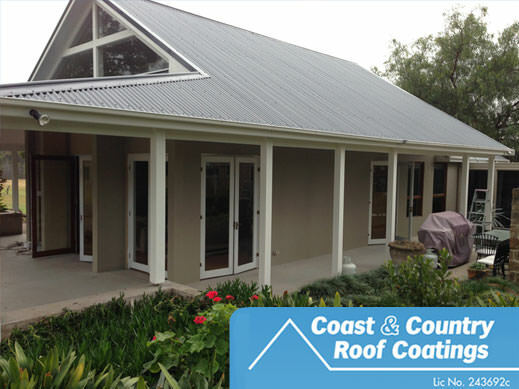 One of those local businesses; “Coast and Country Roof Coatings” is a Port Stephens Roof Restoration company that’s been apart of this thriving business community for more than a decade. 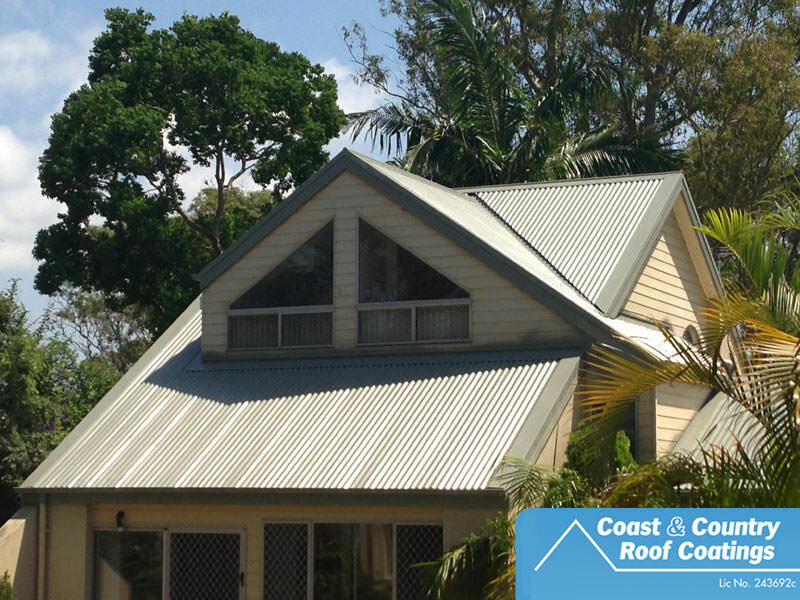 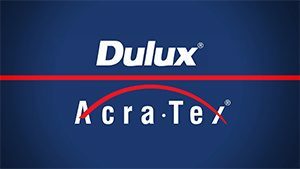 Providing Roof Restoration to both residential and commercial clients. 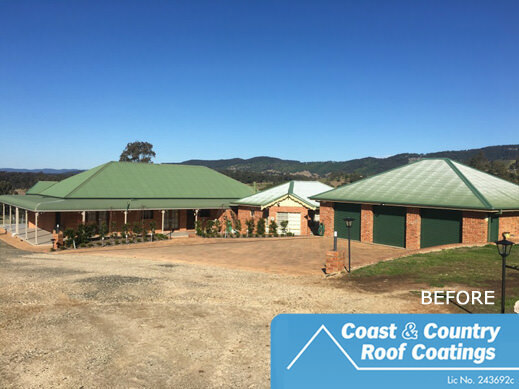 Bryce has been busily working up and down the coast helping owners improve their properties, ensure their home and belongings are protected from the elements, not only as a practical necessity but as a means further beautifying one of their; often, most expensive purchases and a lifetime assets.